At LPS Garden Buildings we provide and install stunning garden buildings in Wiltshire, Bath and Somerset offering premium quality. We have a range of garden buildings to suit all budgets. We also offer bespoke services. We use only highest quality materials. At no additional cost, we offer a 15 year guarantee on all our garden buildings subject to treatment guidelines being followed. Some garden buildings are bespoke, so you can create a garden room that fits your style, budget and space. Operating mainly within Wiltshire, Bath and Somerset. We are experts in all areas of building legislation and fully compliant. On an advice only basis only, LPS Garden Buildings can help you with planning if you require our services. Our team of professional garden building installers are able to offer the initial advice you may need to carry out the construction of your garden building. LPS Garden Buildings can also provide a log cabin or log house if it is this you are looking for. We can install your garden home, log cabin, log house, garden office, garden shed or even a garden gymnasium. At a very competitive price, we can install your garden building in and around the Wiltshire county … providing a level of service second to none. We have a standard range of garden buildings to suit all budgets. Although we can offer a bespoke service to maintain maximum flexibility in terms of creating a design that suits your needs and budget. Our log cabin and log house range come in standard sizes suitable for all garden types. From Georgian summer houses to octagonal buildings and a hipped roof summerhouse. LPS Garden Buildings offer a bespoke service for size and specification, tailored to suit your personal needs. Please view our range of garden summer houses with our partner, take note of what you would like and then get in touch with us for a free quote. We can also add services to your package such as installing the summer house, providing the base etc. 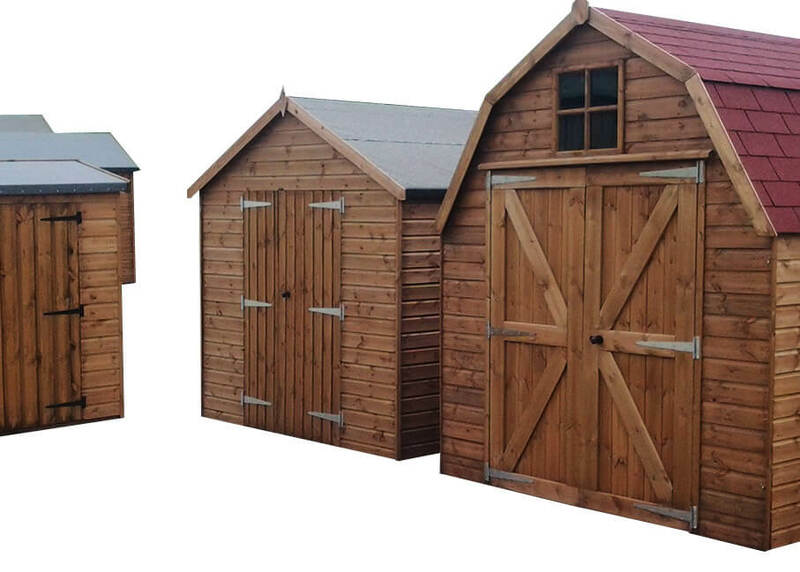 A comprehensive range to suit all your needs from quality standard garden sheds to Potting sheds and Heavy Duty workshops. LPS Garden Buildings in Wiltshire offer a bespoke service for size and specification, tailored to suit your personal needs. All our log cabins are produced from Siberian Spruce from sustainable, managed forests. Cold climate spruce grows slower than that grown in warm temperatures giving a superior quality timber. Log thickness is a minimum 44mm or 70mm.  Floors are made of 28mm tongue and groove – many competitors use 19mm. Windows and Doors are 24mm double glazed Glulam units with premium German hinges and locks. Roof boards are 19mm tongue and groove. We offer a bespoke log cabin design and build service so you can have a layout which meets your specific requirements. We offer a very wide range of services. From providing and installing your garden building to concrete base installation, groundwork, insulation and timber treatment – we offer the complete package for your garden building project. LPS Garden Buildings also have a Building department whom provide services from plastering, plumbing, extensions and bathroom installations to complete new build homes. In fact, there is not much we don’t do! Thank you so much for the amazing transformation of our garden, the attention to detail is overwhelming and the finished garden is amazing! Again thank you – will recommend your services. 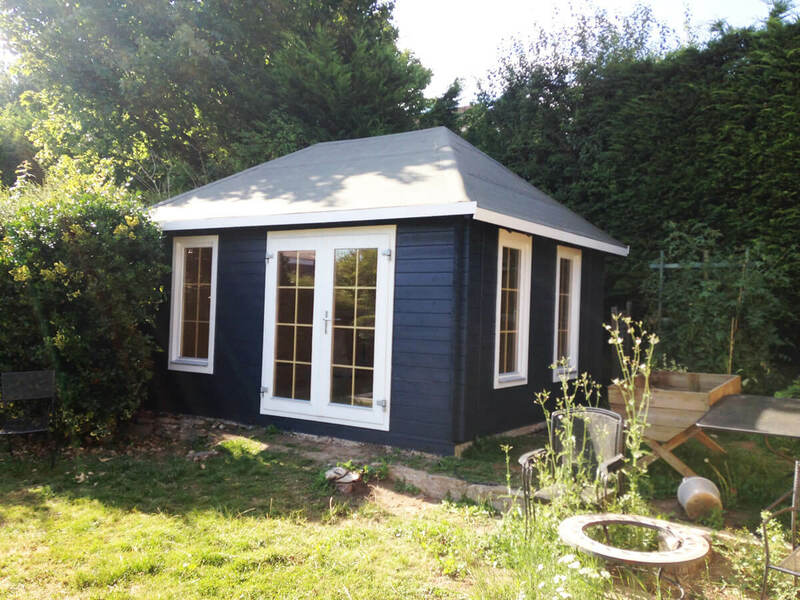 We would love to discuss how we can help with your garden building project whether you are looking for a garden art studio, a garden gym, a garden office or simply just a garden shed, we have them all. We are open 7 days a week at LEEKES in Melksham.